In which City/State are you applying to be a Local Area Manager? Do you have childcare experience? Do you have strong networking skills? Are you able to pass a background check? Are you driven & autonomous with a desire to run your own business? Do you have a 'reap and reward' mentality? Do you feel confident that you can find at least 20 local Nannies / Babysitters or more during your first 3 months? How many local families do you know that you can tell NannyPod about? Please describe why you feel you would be a good Local Area Manager? Did you know that NannyPod helps you by marketing through digital channels, and that you get leads by completing family consults? Are you aware that you should be able to make income of at least $72K / year or more by being listed as the Local Area Manager? Your income could be double this, or even higher after 2 - 3 years. Are you aware of the one time $299 Set Up Fee that covers setting up your local NannyPod Nanny Agency and software? Are you aware of the Monthly $149 Software Fee or Annual $1200 Software Fee that covers ongoing technology fees and local digital marketing? Are you aware of the $35+/- cost associated with background checking each of your local candidates who you approve? Are you aware of the $35 cost associated with random drug testing 4 of your locally approved Sitters per year? Are you aware that there are two Marketing Kit Choices to help you get going in your local area for $850 and $550? Marketing Kit #1 ($850): 2 Car Magnets, 100 Fridge Magnets, 30 T-shirts, 500 Flyers for Parents, 500 Flyers to recruit Sitters, 500 Manager Business Cards, 500 Sitter Business Cards, 100 ‘Uber style’ decals for the front & rear car windows. Marketing Kit #2 ($550): 2 Car Magnets, 50 Fridge Magnets, 15 T-shirts, 250 Flyers for Parents, 250 Flyers to recruit Sitters, 250 Manager Business Cards, 250 Sitter Business Cards, 100 ‘Uber style’ decals for the front & rear car windows. Did you know that NannyPod provides you with two Advanced Marketing Handbooks with great ideas and concepts to grow your business? Did you know that NannyPod provides you with a Guide to Business Success Handbook with key tips to run your business? 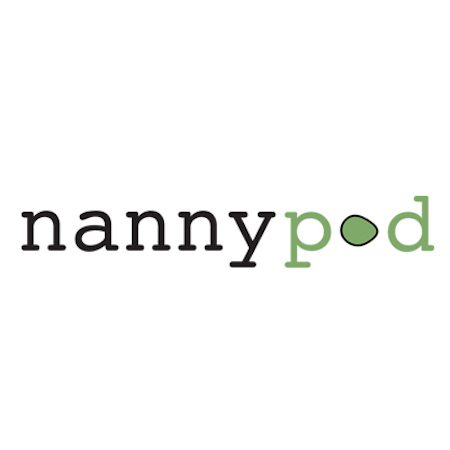 Did you know NannyPod provides you ongoing support and advice? Please enter the business name and exact address of where you plan to complete in-person interviews with Nannies, Sitters & Night Nurses. e.g. your local Starbucks or popular coffee shops (this cannot be your home), thank you. You can list a few if you want to cover a large area. Please enter two professional references & their contact information who can attest to your suitability to be a Local Area Manager, thank you. Are you aware that this is a very responsible position, that requires commitment. It comes hand in hand with large upside for the Local Area Manager (LAM) to make significant income, and also potentially progress to the next level of becoming the State Area Manager (SAM), Regional Area Manager (RAM) and then National Area Manager (NAM)?